Cardlytics reported its inaugural quarter as a public company, with a net loss (non-GAAP) of 18 cents per share, beating the Street by 15 cents. Cardlytics runs cashback programs for 2,000 financial companies. The top line came in at $39.3 million, which was up 7.8 percent — with a slight beat by $0.8 million. The company also reported that direct revenue was $38.8 million, up 22 percent from $31.8 million year over year. 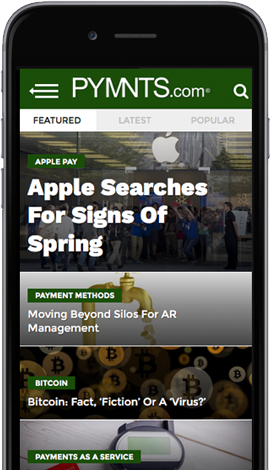 Cardlytics said that FI monthly active users were 58.7 million in the fourth quarter of 2017, which was up 24 percent from last year. Average revenue per user was $2.23 in 2017, flat from the prior year. In the quarter, the ARPU was 66 cents, a penny less than had been seen last year. The company filed for an initial public offering in February, raising $70 million. In the past, Cardlytics has said it raised a cumulative tally of more than $200 million in venture funding from the likes of ITC Holding, Kinetic Ventures and TTV Capital, among others. Management stated on the conference call that secular trends in digital banking, new bank volume from SunTrust and ongoing channel expansion into email programs at our banks all drove MAUs across 2017, which were up 25 percent for the year, 21 percent from existing relationships and four percent from new banks.